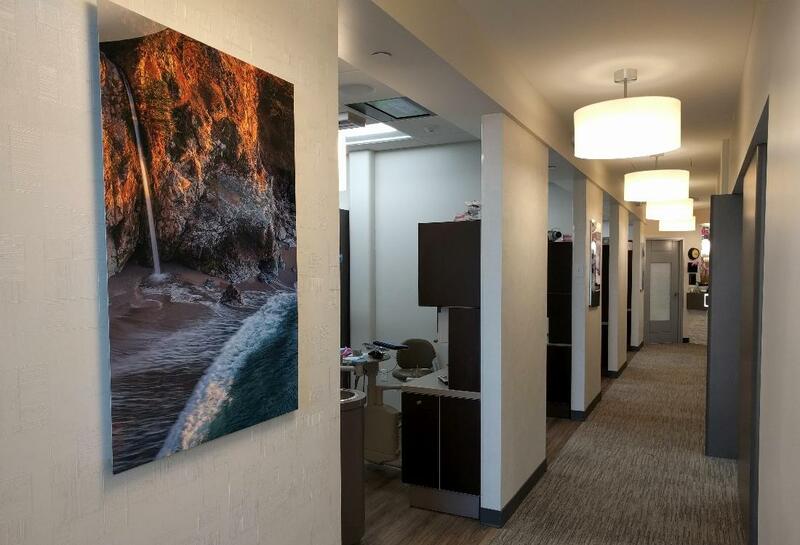 Everything about our office is designed with your comfort in mind. 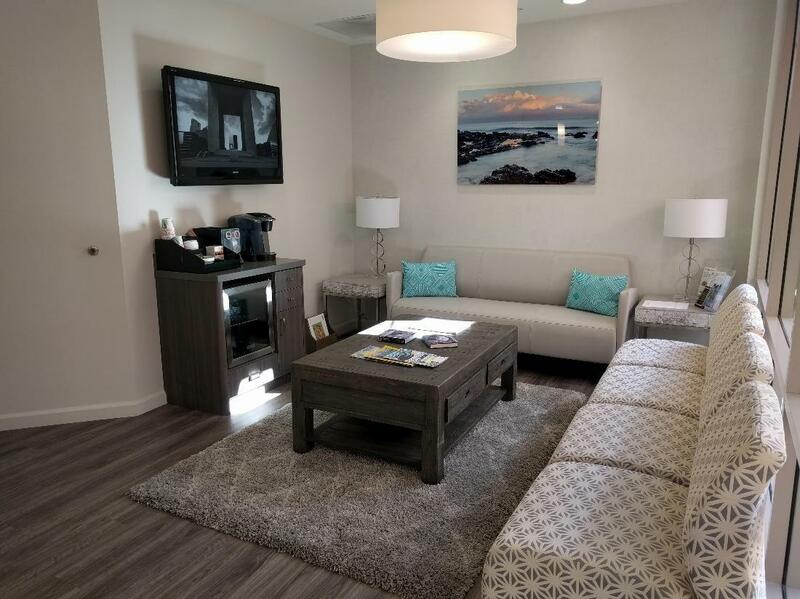 We want you to feel relaxed and at ease every time you visit us. 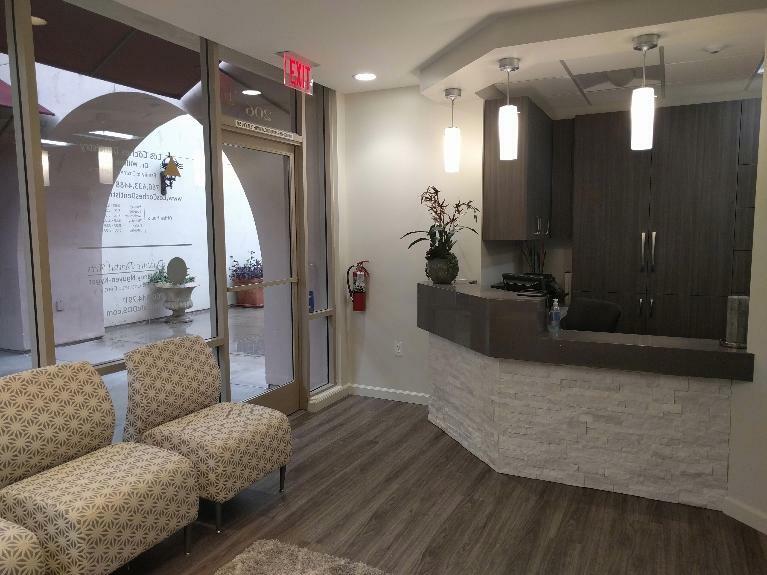 Before your first appointment, feel free to take a look around virtually to see what we have to offer and what you can expect!